Some 4 years ago I began studying nutritious movement with Katy Bowman. That was a big step forward which drastically changed the way I see movement and the way I understand workouts. As always, when you come in contact with something that changes your whole philosophy, you feel quite confused at the beginning. It is difficult to give up everything you used to believe in and let it go. It is difficult to replace the old with the new. Back then I took a rather extreme approach and for a while turned my back on everything I had known and I tried to completely integrate nutritious movement into my work. 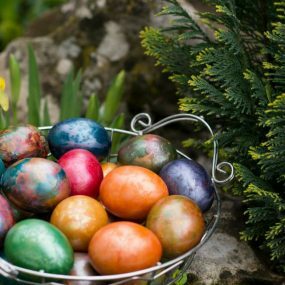 But at one point I realized that, from being an athlete, I had gone on to become a person who never allowed herself to enjoy movement, because I strove for perfection – a perfectionism that was paralyzing the things I was trying to do. I would even go as far as saying that for a short while I got lost, trying to find the balance between what I knew and the new things I wanted to integrate into my philosophy. But as the years went by I learned how to find the right spot for the new things. 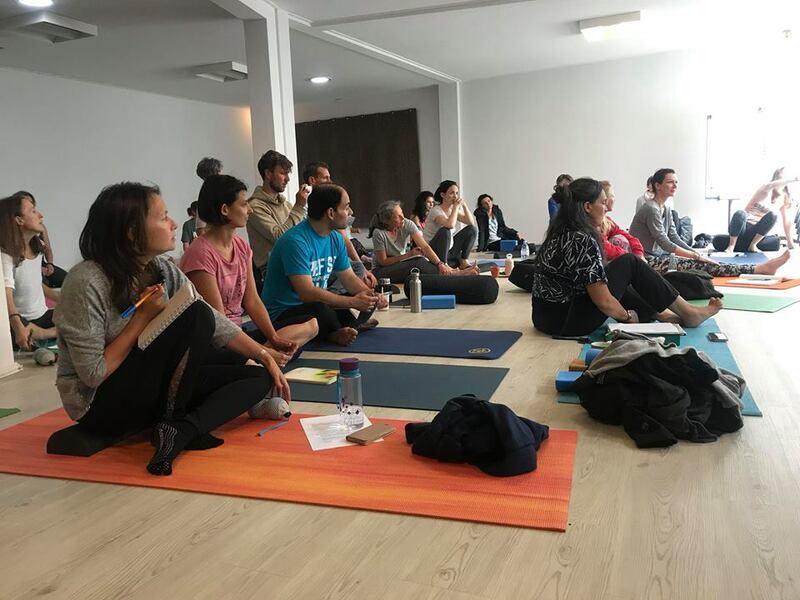 I learned that one should not renounce everything, but rather transform it and that new knowledge only serves to give you yet another perspective that allows you to study movement more thoroughly. 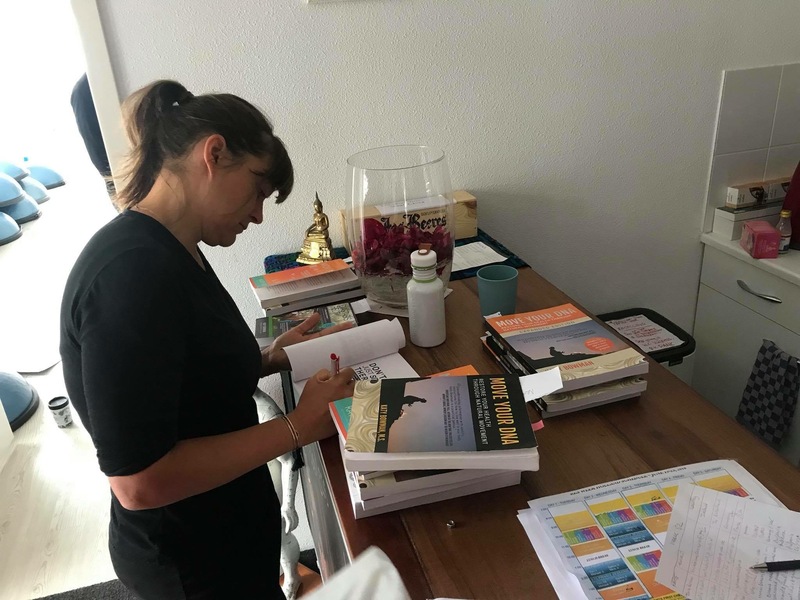 At the end of June I spent a whole week in the Netherlands where I was to take one of the final modules before my certification as a nutritious movement specialist – a 5-day long, intense training during which we added more details to everything we had learned in the modules over the previous years. 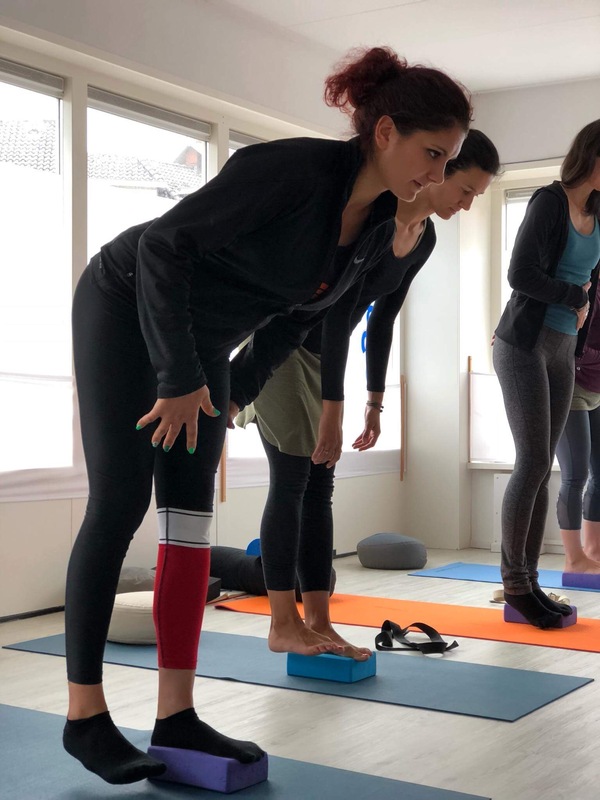 I couldn’t possibly sum up 50 hours of training in one blog post, but I am going to share with you some highlights to make you take a pause and change the way you move and the way you approach your body. You can check out the other posts I did on my week in the Netherlands in my Facebook account, аnd in the next couple of weeks I am also going to upload a vlog I made during my trip. This is one of the things that made me more mindful of the way I move. Nutritious movement is based on the idea of restoring the body’s neutral position, i.e. a body alignment that does not reinforce muscle imbalances by predominantly relying on one part of them, while the rest stay inactive. Every day, when we move or stand and wait, work out, try to go from point A to point B in our environment, we use our body a certain way. Quite often our habit and our movement pattern are the result of an adaptation of the body to the environment we live in. When our environment does not require a variety of movement patterns and we can make do with a limited number of these, parts of the body remain inactive, while others get overworked. This leads to imbalances which in turn lead to compensations. The most interesting way this is demonstrated is to consciously do some simple movements such as a lunge, a squat, a single leg balance. You can perform the movement and observe how you use your body – do you spread out your arms to keep your balance? Do you hold your breath while trying to keep your balance or do something you find difficult? Do you lean on the ground or carry over a part of your body weight to your hands in order to go from a sitting to a standing position? Do you put one leg away from your body, once again trying to keep your balance? Do you increase your tempo in order to do the movement faster? 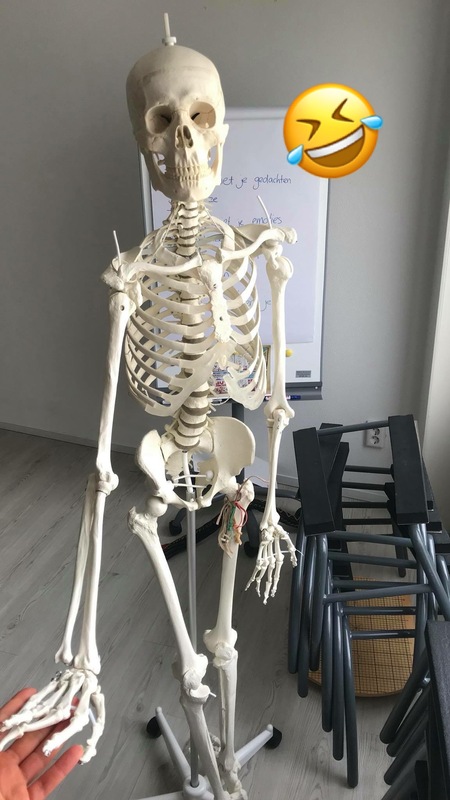 Do you lift your chest in order to do the movement or maybe you carry over your body weight to one side, so your pelvis comes out of its neutral position? These are all alignment points we use to mask our inability to use our body a certain way. These are compensations that make us think we are doing something correctly, but by using them we only reinforce the problems in our body and overwork parts that get overworked anyway, while the unused muscles remain inactive and get weaker and weaker. How can you use this to improve yourselves? Start being more mindful of how your body moves. Pay attention to what you do and analyze it. Learn what your body’s neutral position is and try to make sure it is the starting point from which you build your movements further. As in life, our end goal may be a single one, but the roads that lead to it are numerous. This applies to body movement as well. There are many ways we can do a push-up, a squat, a lunge or any other movement. But what is more important is how we get to all these exercises. This is one of the most important things I learned as far back as 4 years ago and the thing I started demanding not only from myself, but also from the people who train at IFS. I don’t care how much weight you can deadlift or if you think you can do a pull-up or do push-ups. If I see them doing all these compensations I described in item one above, I make them go back a step or two. I reduce their training intensity level, I change their progression and I pay attention to detail. Because, once you learn to get to the end result the right way, you use many more parts of your body – you activate many more muscles, use a higher percentage of your potential and are capable of making faster progress. And most importantly, you don’t harm your health. How often do you think that physical pain is a part of training and a part of being alive? I can assure you that this is far from the truth and that pain is just a symptom trying to call our attention to something we are doing wrong. One important thing I often emphasize is performance speed. 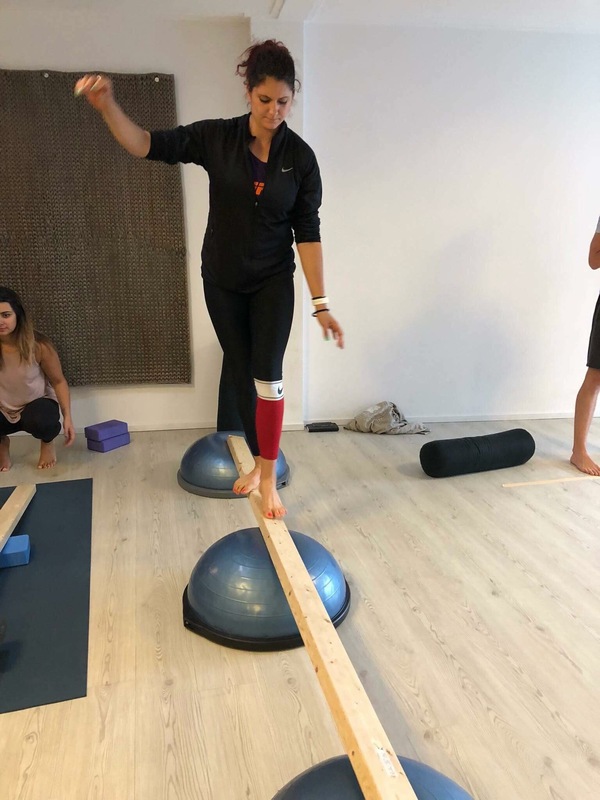 Speed was one of the important topics discussed at the workshop, because in most cases including speed in the way we perform a movement is nothing but an attempt to skip the phase in which we feel pain – we overcome our weakness by not having to face it. But this is not a successful strategy long term. Where it feels most difficult is where we should invest the most time, attention and mindfulness of our performance. How can you use this? Don’t focus on the end goal only, but on how to get there. Pay attention to your technique and not to your intensity. Intensity comes afterwards. 3.If you pay attention, you change things. If you don’t pay attention, you stay the same. This is something that echoed in my mind. Paying attention means being mindful and present. When you are present, you notice things. In order to change something, you have to see it first. You have to understand what you are doing now. This applies 100% to movements. In order to change the way you move, you have to start by observing how you are doing it now. And there’s nothing wrong about realizing you make mistakes. It is worse not to see them. Every movement is like a question we ask to the body and then we simply observe the answer. The answer can show us that some parts are too tight, while others are not getting activated. The answer can show us a lack of stability or a lack of balance. The answer always shows us what we make use of and what we neglect. Then it’s up to us to use this answer and make changes. We cannot change what we cannot feel. Katy explained that the more proprioception the body has, the more it can relax and rest. She made us balance on rocking surfaces with our eyes closed, throwing various objects and telling us to turn our eyes towards them. It is interesting to see how much we use our eyes as a way to align our body and a way to orient in space. But when we are not in a controlled environment, but outdoors, the environment around us moves. She explained that this is one of the reasons so many people stumble and get injured when they are outdoors – it is because, when something around them moves, they may not register it consciously, but they see it in their peripheral vision and it diverts their attention, but at the same time we are not used to performing our movements when our gaze is not focused, so we lose our balance and stumble. How can you use this? When you ask your body questions, you should also observe its answers closely. If you want change, you must observe in order to know what your starting point is. Also, don’t restrict your movement patterns. Use as many parts of your body as possible and engage your senses. That was how Tim, one of the mentors at the workshop, put it. What this means is that every muscle needs to be paid attention to in order to work – it needs us to help it relax, and we should not keep our muscles tense all the time, but only when they have to be used. Nutritious movement contains a lot of exercises, related to just taking a position and staying in it – this is called releasing the particular muscle. Katy gave a very good example by saying that releasing a muscle is like watching grass grow – the process is slow and unnoticeable. You just stand there and wait. When you do a muscle release exercise, you normally don’t even feel a stretch. The goal is to achieve a neutral body position, so that each muscle can regain its normal length. Galya, on the other hand, said something very beautiful about how the shape of each muscle can say a lot about the way we use our body. Quite often people complain that a part of their body is not doing well, but in reality, even if they do exercises for this particular body part, they probably never activate the desired muscles. Just because you do a pulling exercise, it does not mean you activate your back muscles, if you compensate by rotating your shoulder, lifting your chest, etc. This is why a mindful use of the body can lead to a much higher return on the efforts we make. It does not boil down to the amount of effort you make, but rather to how you direct the effort. How can you use this? There is a difference between doing something and how you do it. Always ask yourselves the question whether you can feel the movements in the muscles that are supposed to be activated or whether you are doing the movement just because it is a part of your program. There is always a reason not to feel a muscle and when you observe this, you can change the way you do the movement and achieve more quality. As soon as I started studying nutritious movement, I started practicing walking barefoot and on different terrains. That was when I began to realize how important it is what shoes you wear or actually how much time you spend barefoot and on what terrains you walk. This is a topic for a separate post, but to sum up, most shoes are usually quite narrow in front. This doesn’t provide enough space for the toes to stay spread. Not to mention the high heels most women wear. One of the body’s ways to adjust to narrow shoes is to build more tissue which we call bunions. Many people undergo surgery to remove the bunions, only to have them reappear after a while. The reason is that bunions are just a symptom. They are not the problem. They are the body’s tool to expand the surface of the foot in order to give us enough stability when we stand or walk. The problem is the shoes, not the bunions. Another important thing I learned and which has helped me personally has to do with a problem I had had with my foot for a long time. I even had six surgeries and no one ever hypothesized that the root cause could be the way I carried over my body weight on my foot. As it turned out, my foot lacks the ability to perform a certain movement which is known as eversion. This basically means that the whole weight goes to the external part of the foot and it builds more connective tissue such as calluses on the padded areas because of the overload. I became aware of some other issues further up the chain as well that are caused by this. The reasons for some of the tight spots on my body and my inability to perform some movements despite the training. A person’s feet are very important. You know it is said that there are points on the feet which are connected to the internal organs. 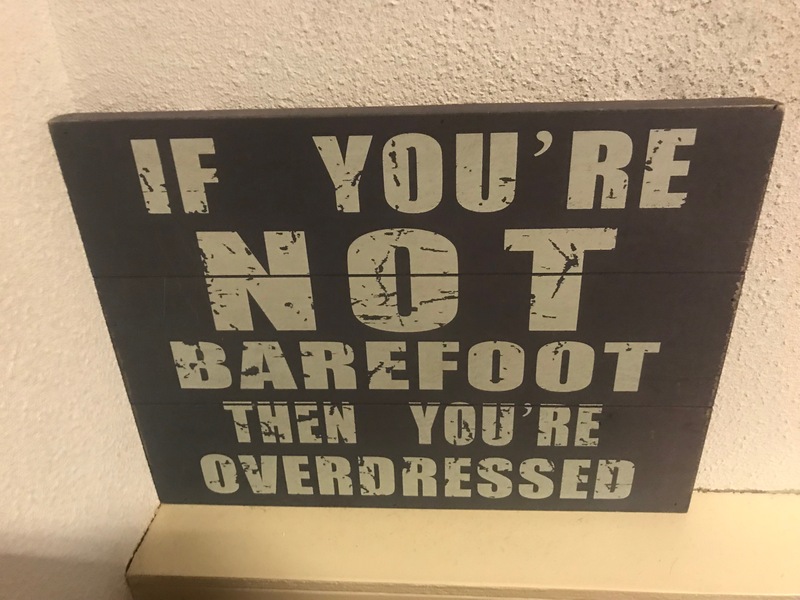 This means that when the feet are in a neutral position, these pressure points are automatically stimulated when we walk barefoot and on natural surfaces. When pressure is put on the feet and they leave their neutral position (for example, when the weight is carried over to an external or an internal edge or when one of the padded areas of the sole lacks contact with the ground when standing or walking, etc. ), it limits their natural movements. This blocks bioelectrical impulses passing through the fascia (connective tissue which surrounds all muscles) between the legs and the organs. Movements in the feet and legs push the lymph and the blood back into the heart. Anything that limits the movement of the feet also limits the blood flow. I also find it interesting how Katy explained varicose veins and how they can also be a result of the way we don’t move our body. This is because, when we move and use the muscles in one part of the body, the blood circulates and travels back to the heart. When some parts of the body don’t move, the blood travels only down, but doesn’t go back up. How can you use this? Don’t treat the symptom, but take advantage of it to find the root cause. Make it a point to wear wider shoes and use every chance you get to walk barefoot and on different surfaces. This is something most people don’t know how to do. i.e. quite often, when we have to place the hips in a neutral position, we use our chest which also follows along in the change of position. When the shoulder has to perform a movement, we use the shoulder blade which also follows along. When we have to rotate the ankle, we rotate our whole leg, all the way to the hips, etc. All this shows our movement pattern. It shows what a small part of the body we use and how, instead of moving our various joints, we are accustomed to changing our whole body geometry in order to change position and achieve the desired form. But don’t forget that the desired form does not mean the correct movement. This is why all nutritious movement exercises are designed to make a person move mindfully and learn how to move each body part without having the other joints always follow along in the movement. How can you use this? When you move, you should observe how you use your body. Which parts of your body you activate to perform an exercise. Do you use the ones that are supposed to bear the weight or do you resort to compensations, all in an effort to achieve a desired form without caring about how you do it. This is a little hard to explain verbally without demonstrating, but a very good example is the abdomen and its activation. In fitness circles especially it is always emphasized that the abdomen has to be tightened. But when the abdomen gets tightened in advance, it doesn’t allow us to have a so-called reflexive abdomen. A reflexive abdomen means that by changing the movement, i.e. whether there is torsion, rotation or bending, the abdomen and various parts of it must be activated. When we tighten the abdomen in advance, this does not occur and we use all muscles to an equal extent in all exercises – this is not how the body is designed to be used, because it is normal for different muscles to be dominant in different exercises, while others relax or get activated to a lower extent. How can you use this? The word “reflexive” is key – allow your body to move freely. Don’t restrict it. But be mindful of this freedom and interfere, when necessary. This is something I really love and I became convinced once again how beneficial it is to sit on the ground and change position all the time. There we spent 5 days on the ground and a day meant some 10 hours of training. Not once did I feel any tension in my body or any boredom by being there. But normally I can’t spend an hour sitting on a chair without feeling stiff. I even went home and worked out after the first day of sitting and my body felt so light and free. And on the day before I had spent hours flying and traveling. 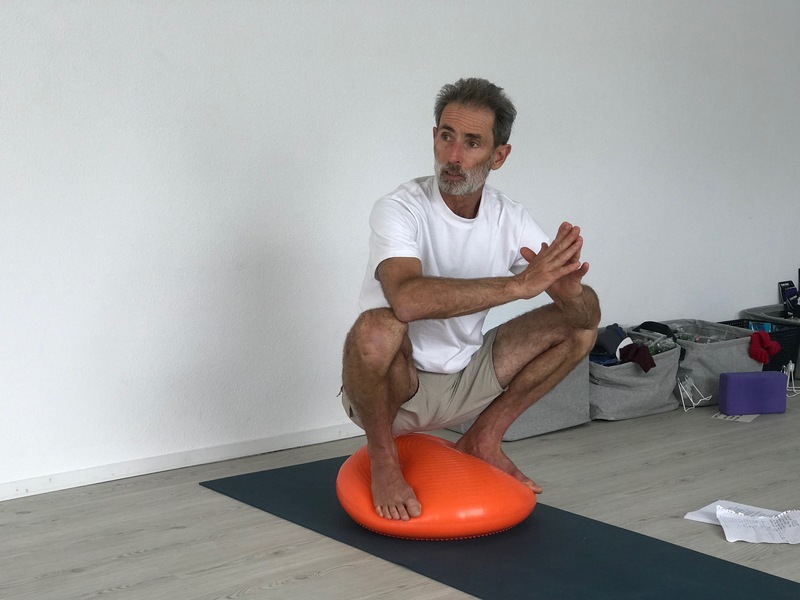 I normally feel tight and stiff after a day of traveling, but this time I didn’t, because sitting on the ground uses a larger part of the body and helps more joints move in a bigger range of motion. The more varied movements and with a greater range of motion we do, the more we feed each joint and the more energetic and comfortable we feel. So this was a very good example of how useful it is to get rid of the furniture and rely on it as little as possible. 🙂 There are many more things I’d like to tell you about, but I am sure that those of you who follow me and train at the IFS gyms will get to experience the details and some of the new stuff I learned. How can you use this? Try spending more and more time closer to the ground. Make a spot at home where you can sit on pillows or bolsters. Change the positions you sit in, and little by little you can reduce the amount of furniture in your home.